Be part of the Fountaine Pajot Summer Photo Challenge and try to win many gifts to acompagny your cruises! Who ? For all Fountaine Pajot Sailing Catamarans or Motor Yachts Owners, first or second hand. 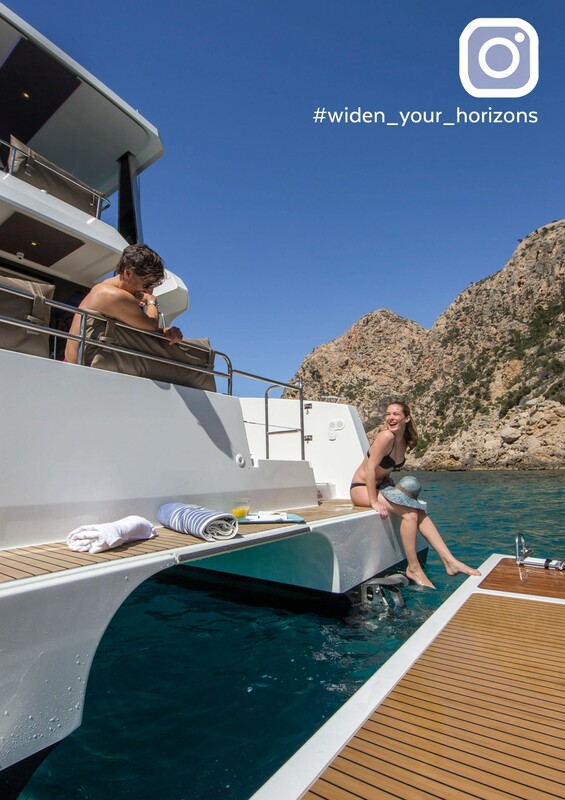 On Instagram: Publish your picture on your personal account and Tag : « #share_your_emotions » if you own a Sailing Catamaran and « #widen_your_horizons » if you own a Motor Yacht. On the Fountaine Pajot Yacht Club: Simple and quick: select « Share your experience » section on the Website menu, add then your picture and anecdote or testimonial thanks to the publish tool. Results : Winners of the Photo Challenge will be unveilled from the 30th of September 2018 !